Learn how Encore Companies created a streamlined and efficient organization consisting of top talent. Encore Companies LLC is a premier Franchise Management firm, operating eight Massage Envy Spa locations and six European Wax Center locations in the Greater Phoenix Area and the Las Vegas Market. Encore Companies LLC continues to expand, now employing over 500 employees, with additional locations planned. Encore Companies wanted to hire individuals who could learn quickly and get up-to-speed faster, without having to compromise on quality. In addition, the company wanted to create a streamlined and efficient organization ensuring professional and affordable massage therapy and spa services. To achieve this, Encore Companies implemented the PI Learning Indicator, a cognitive ability assessment that measures an individual’s capacity to learn, adapt, and grasp new concepts in the workplace. 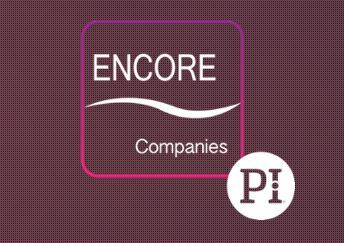 After implementing the PI Learning Indicator, Encore Companies reduced the time from entry to proficiency for front desk associates from 90 days to 60 days. Encore Companies also credits the Learning Indicator with helping them identify candidates with a higher likelihood of success in their role.